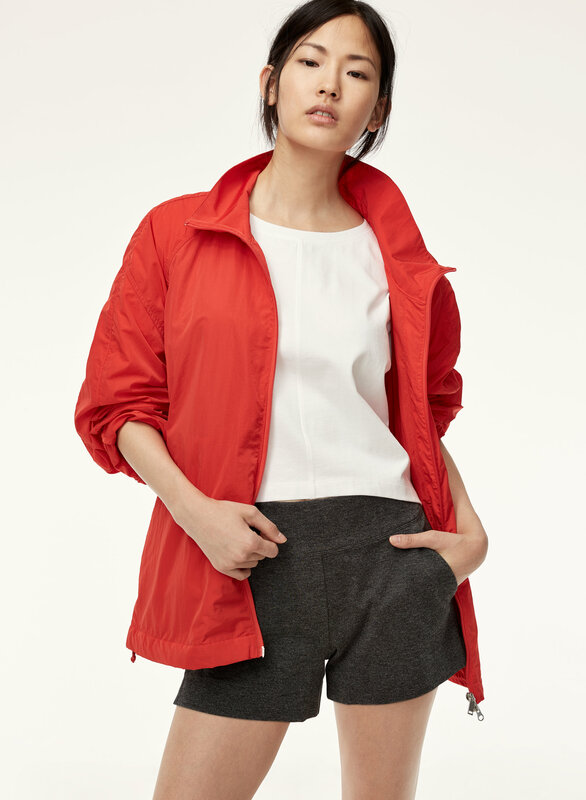 Styled with rosie cropped top and biles anorak . 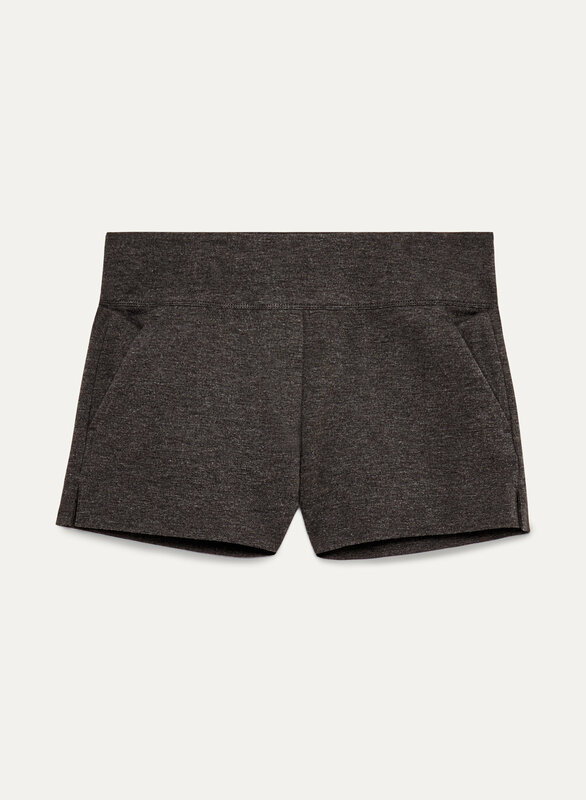 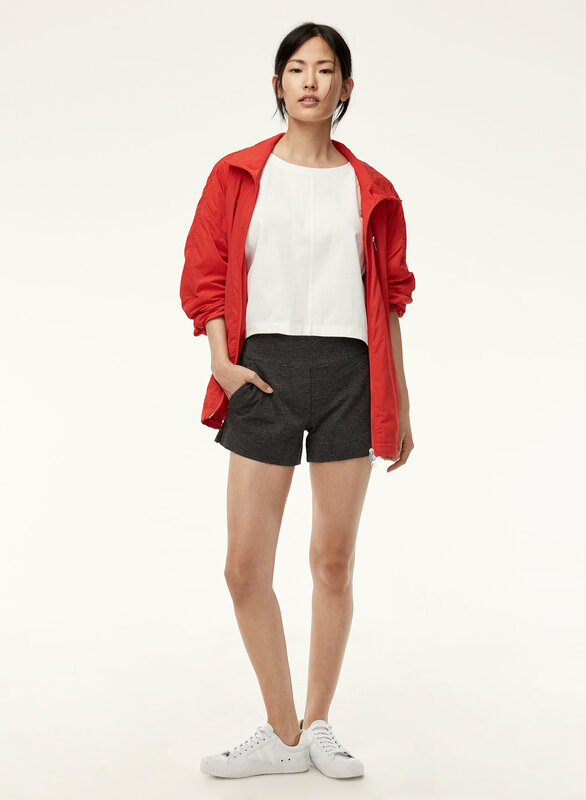 These shorts are made with a softly structured ponte de roma from one of Italy's finest mills. Subtle stretch makes the fabric incredibly comfortable, and tailored details give the illusion of trouser styling.